Quoted from an interview with Fuji reps in DP Review interview…. “There is a chance we might see a GFX rangefinder camera….”. “So you’re saying there’s a chance…….” 😉😀. I’m genuinely considering the GFX and going in to the dealer end of Feb to take some initial test shots. It sneaks into my price point but we’ll see. Haptics will play a big part in the decision process. You feel the energy, brother?! Not the energy that we are feeling it is, master Peter. We feel disturbance in the force. You are without a doubt correct. Can’t wait to see the results from 2017! 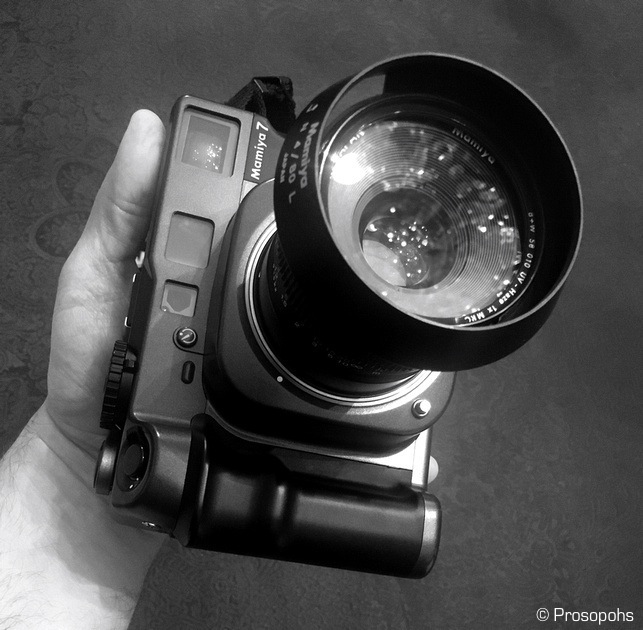 If the Leica M is a velociraptor, the Mamiya 7 is a T-Rex. I thought you used to have Mamiya 7; sold and new one?